Salon Privé announces all-new Pebble Beach Inspired concepts and prototypes for 2013. Salon Privé is proud to announce a new addition to the show for 2013 – a stunning collection of concepts and prototypes, including a number of British debuts. The first manufacturers to sign up to the new Concepts & Prototypes display, inspired by the renowned ‘Concept Lawn’ at Pebble Beach, include Ford, Icona, Lightning, Spyker, Tauro and others to be announced closer to the event. This lawn, in addition to the Concepts and Prototypes collection and 70 other sports, luxury and super cars on the front lawn, the 100 Concours entries on the back lawn, together with the luxury brands village, RCA design exhibition, and Art and Memorabilia Fayre, elevate Salon Privé to the premier boutique automotive show in the British calendar, rivalling the best Concours and Super Car gatherings of the world. This €3million one-off roadster supersport from the Netherlands, powered by a V12 hybrid, develops 950 bhp and a top speed of some 220mph. Engineered by former Scuderia Ferrari technical director, Claudio Lombardi, the Vulcano makes its UK debut at Salon Privé following its world premiere at the Shanghai auto show earlier this year. Spyker’s latest production-confirmed prototype makes its UK debut at Salon Privé following its world debut earlier this year at the Geneva Motor Show. Aviation-inspired design makes for a GT that is stunning both inside and out, and another must-see Dutch representative in the Concepts and Prototypes display. 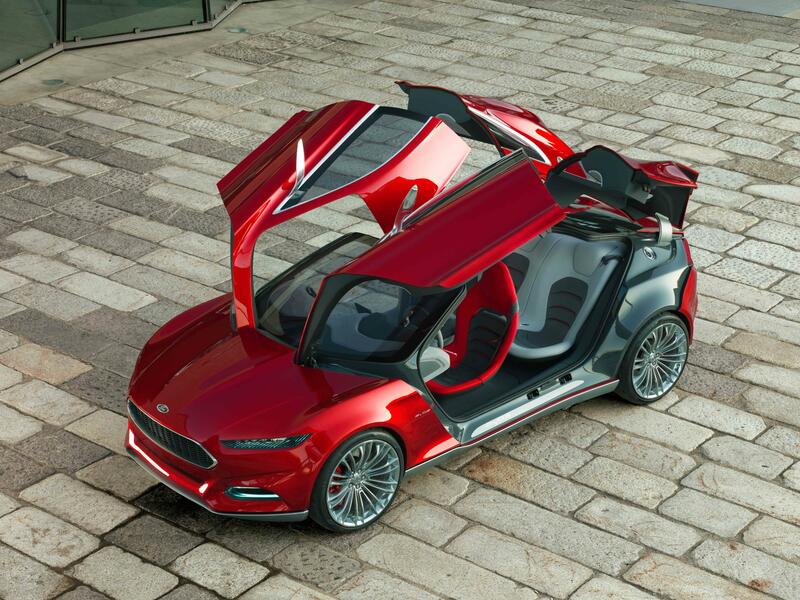 A showcase of Ford’s global design language and new customer-focused intuitive technologies, this four-door, four-seat fastback concept features lithium-ion plug-in hybrid technology, gullwing style doors and a ‘personal cloud’ offering seamless connectivity between car and driver. 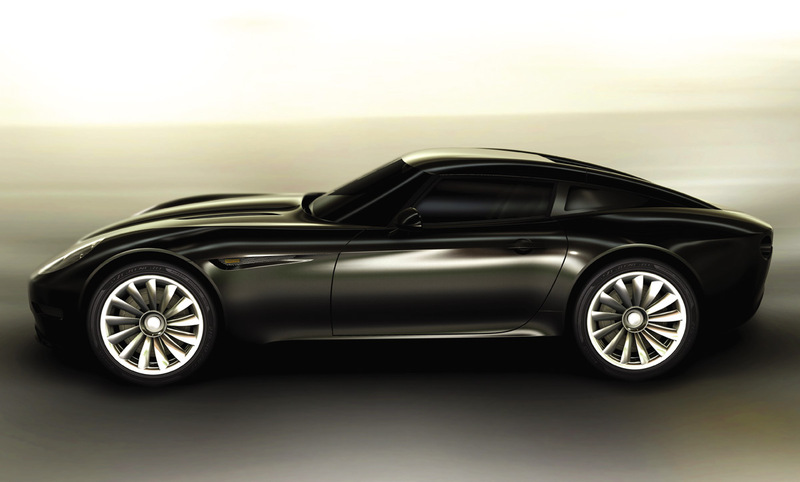 A truly original and 100% British electric super car, scheduled to go into production later this year. Hand-crafted and a technological tour de force, this prototype is a sample of what is possible from the London-based super car tailor. 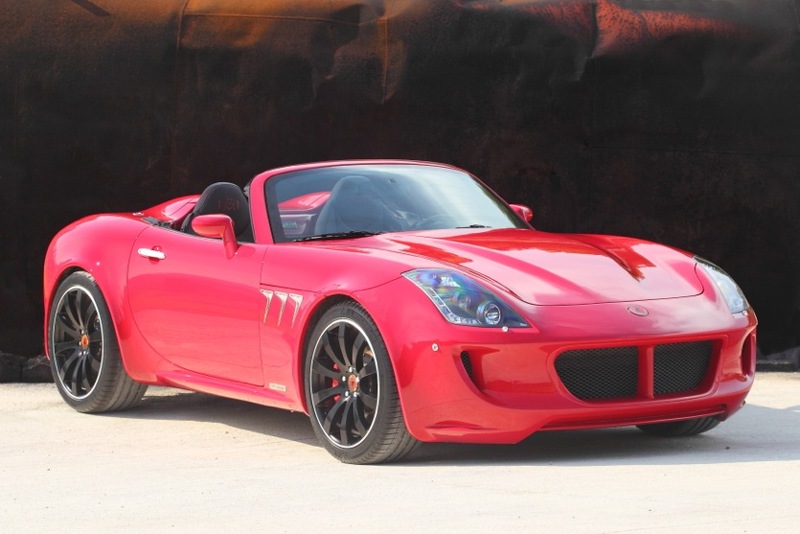 From new Spanish automaker Tauro Sport Auto, the Spyder is a GT roadster powered by a 6.2litre GM-derived V8 engine. Making only its second appearance in the UK, the hand-finished Spyder goes on sale in 2014. Final Concepts & Prototypes Display entries will be announced shortly.  See them all, and much more at Salon Privé 2013. Tickets for Salon Privé can be purchased at www.salonprivelondon.com or by calling the Ticket Hotline on 0808 100 2205. Entry is fully inclusive of Pommery Champagne, lobster luncheon, English afternoon tea and full access to all areas.